And when it comes to Psalm 23, this most beloved psalm, looks can also be deceiving. I mean, when we think of this image of the shepherd leading his sheep to lie down and rest beside “still waters,” doesn’t it seem like one of the most peaceful, calm, restful word pictures in all of scripture? But don’t be fooled: because just below the surface of this psalm lies a world of danger and death. 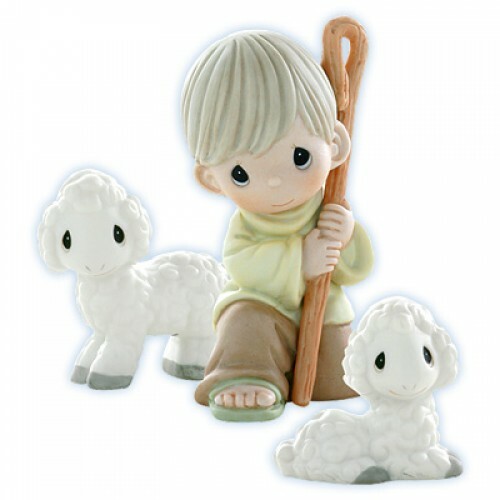 And this shepherd may seem as sweet and gentle and harmless as a “Precious Moments” figurine, but don’t be fooled! He’s like Ronda Rousey! He’s a fearsome fighter. He’s brave. He’s tough. He’s strong. He needs to be because he is responsible for protecting his defenseless flock from all kinds of dangers: lions, bears, cougars, wolves, wild dogs, and deadly snakes. And he’s armed: that rod that he carries around is used to fight off attacking predators. Real-life shepherds were not like this. Remember when young David makes the case to King Saul that, despite his youthful appearance, he’s well-qualified to go and fight the giant Goliath? Why is he qualified? Because he was a shepherd who was used to fighting lions and bears. Our God is like that! The Lord our shepherd is a fighter… for us. On our behalf! 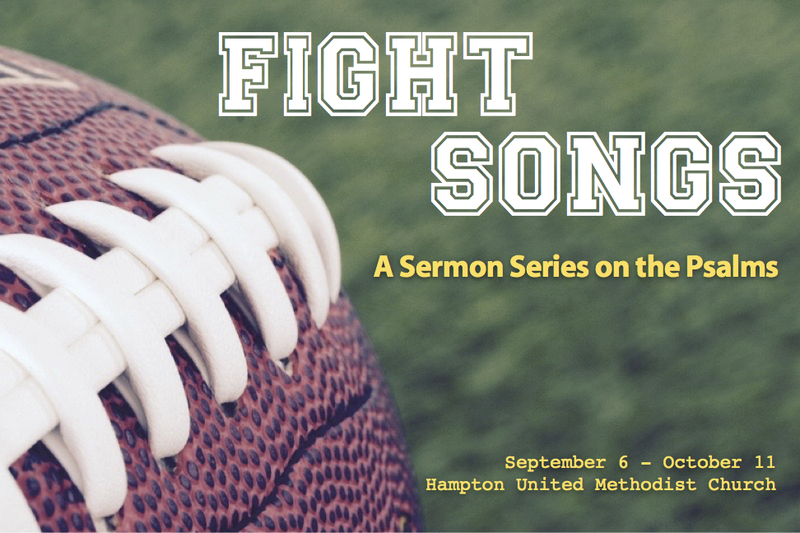 This is one reason I’ve called this sermon series “Fight Songs.” Because even a psalm like Psalm 23, which seems so peaceful, is a fight song: because the Lord our shepherd is fighting for us. I know a young United Methodist pastor right now who’s battling cancer. And like so many clergy, myself included, he has been a victim of really bad, non-biblical theology in seminary. So much so that he doesn’t believe or expect that God will do anything—that God will intervene in any way—to actually destroy these tumors and cancer cells in his body… That’s what the chemo and radiation are for, he says, and God has nothing to do with it. He said in a recent blog post that it’s enough for him to know that God is with him. It’s enough for him to know that God is with him. Between you and me, I don’t believe him. I mean, I think he’s convinced himself that this is true. I believe he’s done so because he doesn’t want to take the risk of believing that God can actually heal him; I believe he’s built up this theological rampart to protect him from being disappointed or let down if God doesn’t give him what he asks for. So he doesn’t ask God for what he really wants. Instead, he just asks God to do what God’s going to do anyway—which, from his perspective, is to just to be with him. To stick with my analogy, God our shepherd is also like Ronda Rousey in the sense that God might just say “yes” and give us what we ask for if only we ask! Jesus teaches us repeatedly to ask! But I do the same thing sometimes! Even in my prayers today, I’ll sometimes say, “Lord, be with Uncle Frank as he faces surgery.” And we all do this, right? “Lord, be with Charles… be with Shirley…” I hear it all the time. It comes so naturally to us. But most of the time, if I’m honest, it’s not enough to know that God is merely with me. I need to know that the Lord my shepherd is in my corner fighting for me! Because I need him to be! Because I can’t fight my battles alone! Because if it’s left up to me, I’m doomed! Enough of these “be with me”-type prayers! They’re meaningless! Yes, God will be with this person we love; but God wants to do so much more than that! Did you see the news last week: 300 miles off the coast of Georgia, our state, a Russian spy ship was found to be spying on our Navy’s East Coast ballistic missile submarine fleet—it was just like the good old days of the Cold War! Remember, years before 9/11, when we just had one main enemy to worry about? Things seemed so much simpler back then. But the point is, we do have enemies in the world. Now we have all terrorists everywhere who want to kill us. We need the Lord our Shepherd to protect us! We have enemies in our personal lives. They may not want to literally kill us, but they want to harm us in other ways; and they would be more than happy to watch us fall flat on our faces—to fail miserably—and if we do, they would delight in telling everyone about it! 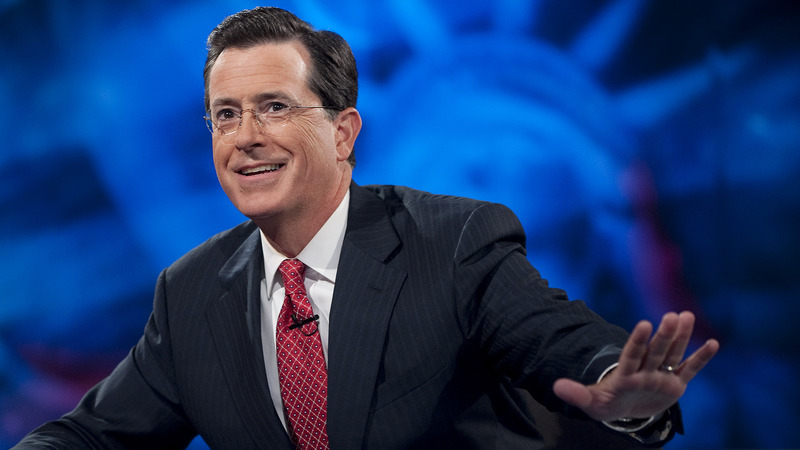 Some of us think that good Christians don’t have enemies, but that’s not true. Good Christians love their enemies, but that mean they have to have them first! But these human enemies pale in comparison to our biggest enemy of all, which is Satan and his fellow demons: what the Bible calls “the cosmic powers over this present darkness, the spiritual forces of evil in the heavenly places.” They exert a harmful influence in our world. They cause harmful, destructive things to happen. And they have the power to take existing problems or challenges in our lives, and twist them around, and make them so much worse! “We do not wrestle against flesh and blood,” Paul says. We think we do, but, no: Look beneath the surface, Paul says, our main struggle is always against an Enemy we can’t see. Good thing we have a shepherd on our side fighting for us! So God is our protector, this psalm says. But guess what? He’s also our provider. Notice verse 1: “The Lord is my shepherd; I shall not want.” In other words, we have everything we need in God alone. This is implied in David’s words about the sheep lying down in green pastures. Sheep are only able to lie down and rest when they’ve eaten their fill—otherwise they’ll keep eating. Then in verse 5, David says, “My cup overflows.” The point of all this imagery is that in God—if only we’re trust in him and be faithful to him—in God we have everything we need. When will I ever learn, indeed? But I believe that a psalm like this one can help us learn! If you have your Bible—and your should—turn to Psalm 23 and notice how verses 1 through 3 speak of God in the third person: “The Lord is my shepherd… He makes me lie down… He leads me beside still waters. He restores my soul…” And then notice that there’s an abrupt change in verse 4: “You are with me”; “your rod and your staff they comfort me”; “you prepare a table in the presence of my enemies.” There’s no logical reason why David couldn’t have continued in third person: “he is with me”; “his rod and his staff, they comfort me…” That would have made sense. But he switches to talking directly to God. I think it’s because if we really spend time thinking, really thinking, about who God is—his love for us, his mercy toward us—it will naturally lead to prayer. That’s what starts happening in verse 4: David starts to pray. As one pastor said, we shouldn’t spend too much time thinking about God—doing theology—without also talking to God. Theology and prayer go hand in hand. And I believe this is a good pattern to follow in our private devotional life. Do theology first and then pray. And you may say, “Well, I’m not a theologian.” But you are—if you’re a Christian, you’re at least an amateur theologian. And you do theology when you read the Bible. Because when you read the Bible what are you doing? You’re reminding yourself who God is, and who we are, and how we relate to one another. That’s theology. And after you do that, then you’re in a good place to pray. If you’re going to be a successful Christian in this world, you have to nourish both your head and your heart every day through Bible-reading and prayer. Friends, if this isn’t happening on a regular basis, then something is wrong with your faith! If this isn’t happening, then it’s possible you’re not even a Christian at all. If this isn’t happening, I’m urging you to repent and change while there’s still time! But even if you are a Christian, and you are saved, you’re not going to find the kind of peace and security and refreshment for your soul that the Lord our Shepherd wants to give you unless you’re making God’s word and prayer an everyday part of your life! So here’s the pattern I’ve followed for at least a few years. When I wake up in the morning, I read scripture—and I always begin with the psalms, then I read an Old Testament chapter, followed by a New Testament chapter, and then I pray. And I keep track on my smartphone what chapter I’m on. As I do so, God has this way of speaking to me, through scripture, about things that relate directly to what’s going on in my life—something I need to hear, something I need to learn. And I’m like, “Thank you, God! I needed to hear that!” And this gratitude naturally leads to praise and thanksgiving, which naturally leads to more prayer and praise. You begin to see how faithful God is in your life; you begin to see that his promises are true; you begin to see that everything you need comes from God! So head and heart go together. Theology and prayer go together. Don’t neglect them! Here’s something new I learned in my preparation for this sermon: Often, the only place for sheep to find sustenance in the hot, arid climate of the ancient Palestine was in these shadowy valleys—the “valley of the shadow of death”—because water wouldn’t evaporate as quickly there and grass wouldn’t dry up and die as quickly. It was necessary, in other words, for shepherds to lead their sheep into these dark places: for their own sustenance, for their own survival. What does that mean? It means that being in the dark, shadowy valley—where predators like bears and lions are more prone to attack—is as normal a part of the life of a sheep as being in the sunny green pastures. And in our lives as followers of Jesus, our Good Shepherd, we’re going to routinely find ourselves in dark, shadowy valleys as well! What are these dark, shadowy valleys in our lives? Could be any number of things! Anything that causes us to doubt, to be afraid, to be discouraged. See, we Christians often think we’re doing something wrong when we find ourselves in the dark valleys of life—that our own sin has brought us to this place. But that’s not necessarily true, this psalm says: the dark valleys are going to happen even when we’re doing everything right. In fact, remember what I said earlier: we have a spiritual enemy, the devil, who’s out to destroy us. I’ve often found that when I find the strength and courage and grace to be more faithful to Jesus in my life, that’s exactly when Satan hits me the hardest—that’s often when I find myself in the dark valley again. Powerful, challenging words. Talk about being in the “valley of the shadow of death”! When I think about my own painful, frightening experiences down in the valley, I find this thought very comforting: I have been created, God has created me, in part, through these things that I most wish hadn’t happened. I am the man I am today—and I’m a better man today—because I’ve been down in that valley. Maybe you’re in a valley right now? Trust the shepherd! He’ll lead you through it, and he’s using this valley, right now, for your good! And when you reach the green pastures on the other side, whether in life or death, it’ll be clear that it was for your own good! 1. The idea in this and the next few paragraphs was inspired by John Piper’s excellent sermon on this text. 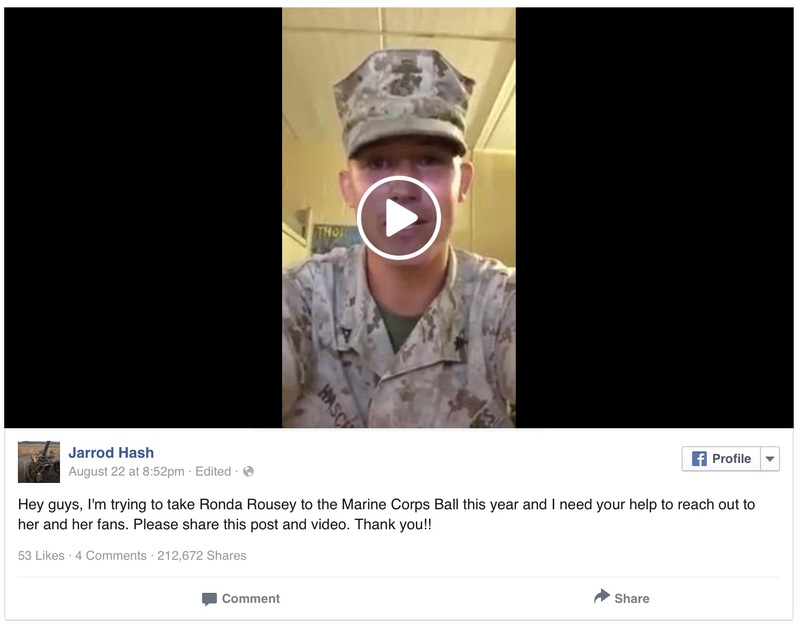 This entry was posted on	September 11, 2015 at 2:32 pm	and is filed under Uncategorized. You ought to go to seedbed.com, click on the “store” link and check out the new book that is coming out next month called “Soundtrack” by J. D. Walt. It is about singing the Psalms and they actually provide an online soundtrack. Walt originally wrote this for Lent 2014 as a series in the Daily Text at seedbed.com; it is absolutely amazing. It was a game-changer for me.